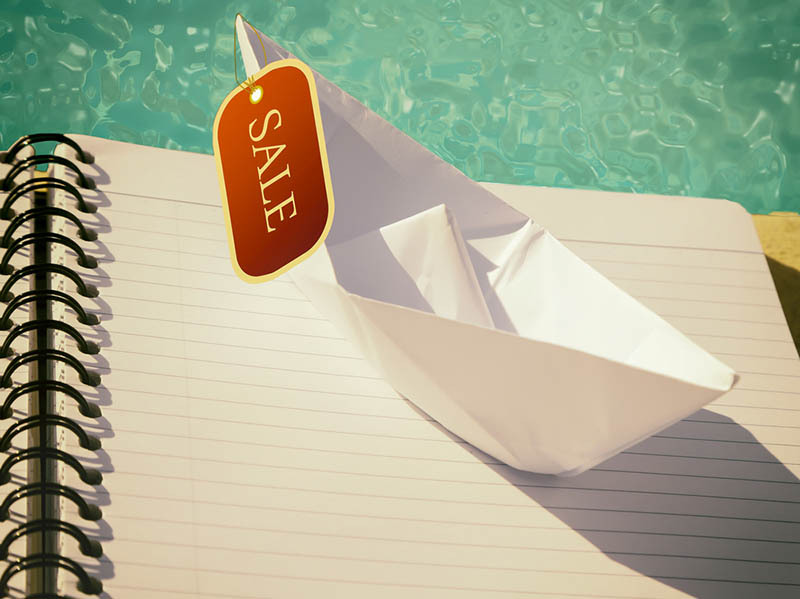 When you are buying a boat for the first time, you will see that the process you undertake so that you can get the yacht or large recreational vessel you have always wanted is a lot like what you go through when buying a car or a home. Most people will need to obtain financing of some kind to help them pay for the vessel they want. 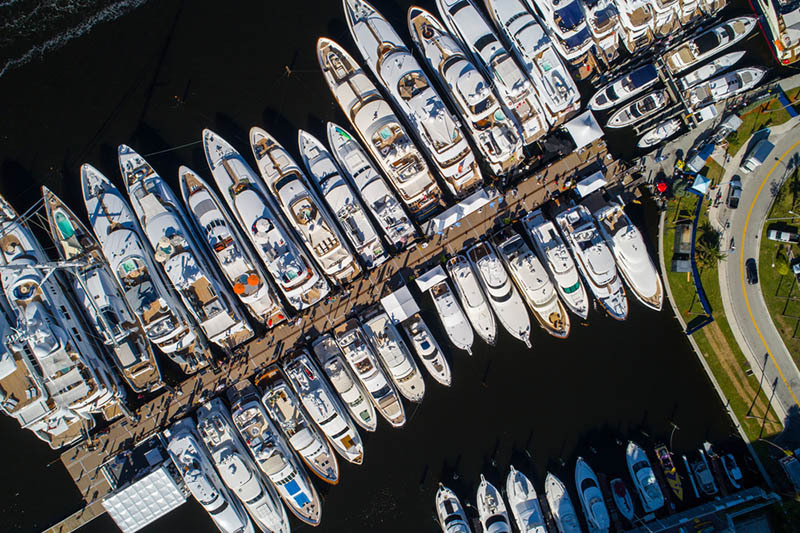 In the world of maritime liens and documentation, the mortgages and liens you may have on your boat can be a bit different. Most financing institutions today insist on documentation with the Coast Guard, and once this is achieved, they can go about recording of a preferred ship mortgage for protection. The preferred mortgage is something that is unique to maritime law and loans. When you have a mortgage of this nature recorded with the Coast Guard, this lien is given priority status as the lien that needs to be satisfied before others. Financial institutions insist on loans like this and documentation with the Coast Guard so that they can protect themselves and know that their financing is secure and will be paid back. Recording of a preferred ship mortgage is done after the bank, or financial institution receives all the necessary documentation to show that your ship has been certified and documented by the Coast Guard. Once this process is complete, the bank can file the preferred mortgage so the information is recorded by the Coast Guard. The Coast Guard then has all the important information regarding the boat, including the hailing port, owner information and the like, and they will not make any changes to the documentation without notifying the lender first until the mortgage has been satisfied. If you need documentation for the boat you want to buy so that a preferred ship mortgage can be recorded, you can go through the process easier with our help here at Maritime Documentation Center. We act as a third-party agency that files paperwork and applications with the Coast Guard for boat owners to help smooth and expedite the process for you. You can find the documentation applications and applications you may need right here on our website so you can fill out everything electronically and file quickly with us so we can get the process underway for you. If you need additional information call (800) 535-8570. Have You Forgotten to Renew Your Registration? What Information is Available Through the Coast Guard Documentation Search? Why Use a Boat Documentation Service For Vessel Registry? What Forms Will You Need for A Transfer/Exchange of USCG Documentation? What Happens When You Can’t Do A USCG Documentation Search by Number?